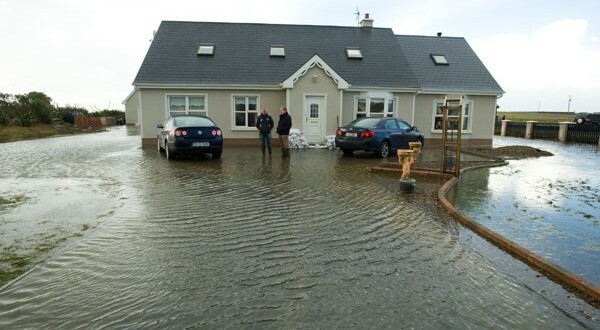 THE O’Connor family in Seafield, Quilty had to be rescued by the coast guard from their own house last Friday when severe flooding trapped them in their home. Husband and wife, John O’Connor and Leslie Hogan O’Connor, along with their children, Caitlin (eight) and Aaron (six), fear they may never be able to return to their family home, which was largely destroyed in the flood. “It’s worse this morning because it’s gone in a second time. We don’t think we’ll get back in there,” Mrs Hogan O’Connor said on Monday. The house is about 12 years old and everything downstairs has been badly damaged. “Everything is gone inside in our house, along with our cars. Everything. The water was at the level of the handle of the sliding door at the back of the house and it was at the level of the window sills at the front when we woke up that morning. “We had a new extension put in and we had the kids rooms renovated. We had walls knocked, arches put in, built in wardrobes and new carpets,” the distraught wife and mother detailed. She said the family has been seriously affected by what has happened. “Following the flood on January 3, we are left devastated as a family. It has affected both our and the kids’ physical and mental health. The fact now is that there is no barrier between our family home and the sea. Nobody can predict the sea, so our lives are at risk and this needs immediate attention,” she said. The family subsequently moved out of their own house to a nearby house. However, they are looking to the local authority to provide a house while they look at the possibility of renovating their own home. “We’re here by the sea again. We’re fighting with the council to try and get us another house. We need to get out of here again. The kids have been through enough. “If there isn’t a barrier put between us and the sea, you have no peace of mind. 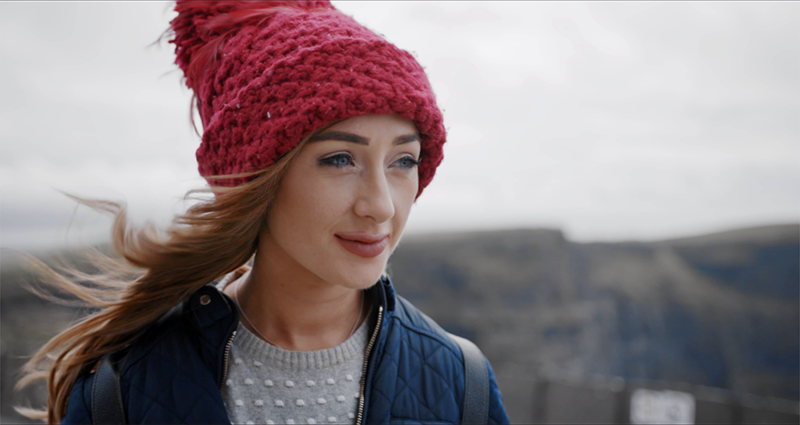 We were lucky that morning to get out the way we did,” Mrs Hogan O’Connor commented. A meeting in Cooney’s, Quilty, on Monday night established a committee to help alleviate the damage done to houses in the Seafield area. 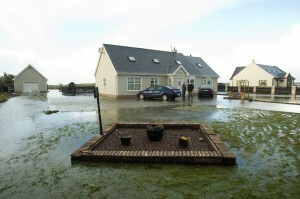 In neighbouring Doonbeg, an area known as The Clogher in Clohanes, close to Lough Donnell, was also seriously affected by flooding. A number of families had difficulties using the road, which was badly flooded. 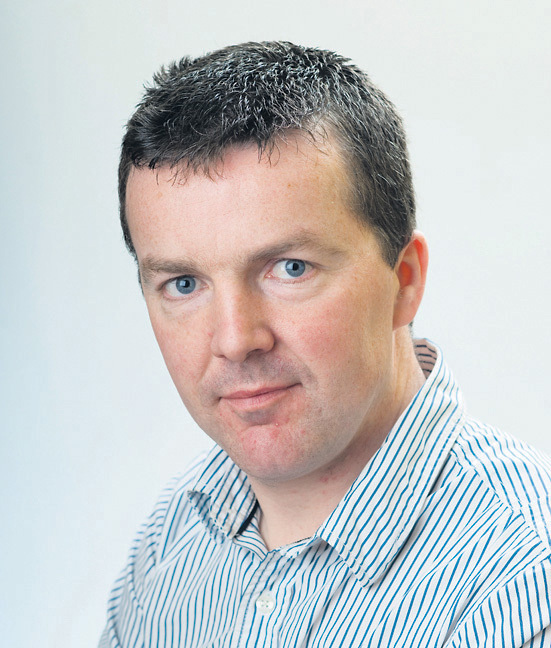 Meanwhile, in a statement to The Clare Champion, Cyril Feeney, area engineer in West Clare, said the council is assessing the damage in the west of the county. “Engineers from Clare County Council are continuing to assess the storm-related damage throughout West Clare. Until such time as a full assessment has concluded, the council is unable to estimate the cost of repairing the damage and reinstating various infrastructure,” he said. “In the immediate term, clean-up operations are continuing, while measures are being put in place to safeguard existing infrastructure along the coast. 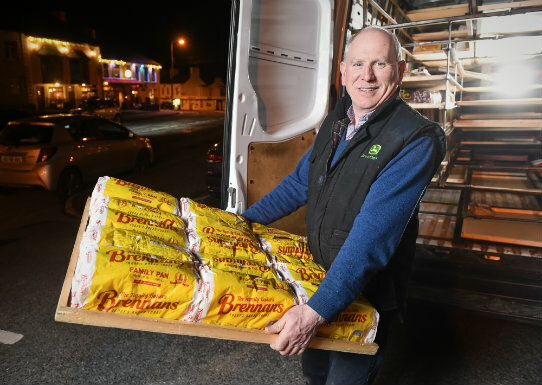 The council would like to acknowledge the help and assistance of the local community in dealing with this unprecedented weather-related event,” Mr Feeney added.